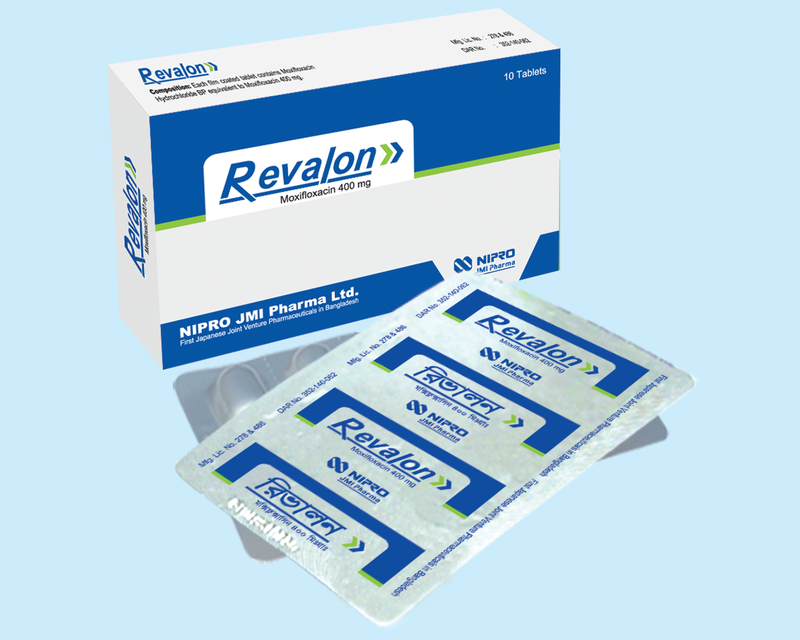 Revalon (Moxifloxacin) is a 4th generation synthetic broad spectrum, fluoroquinolone class of antibacterial drug. It has activity against a wide range of gram-positive, gram-negative, anaerobic and atypical bacteria including Mycoplasma pneumoniae. 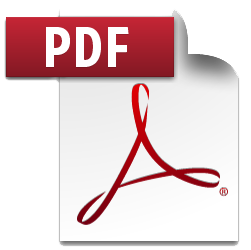 It acts by inhibiting topoisomerase II (DNA gyrase) and topoisomerase IV which are necessary for bacterial DNA replication, transcription & repair.